ABOUT LESLIE WOIWODE... PRONOUNCED "WHY-WOODEE"
I have grown up in real estate. My parents and my grandparents are in real estate. From my first memories as a child, I can remember my parents and grandparents talking about real estate at the dinner table, when we all got together on holidays, and when we went out to eat as a family. You could say I was born and raised to be a Realtor! I attended Mercer University after high school, and obtained my real estate license. I have always wanted to follow in my mothers and grandmothers footsteps. I love the business of real estate, the interaction with people, and the unique opportunity to be a part of someones life when they achieve their part of the American Dream. What you can expect from me: I am enthusiastic, I am known for my determination, and I will take care of the details. I will do what you ask of me, find the right answer, and deliver on my promises. 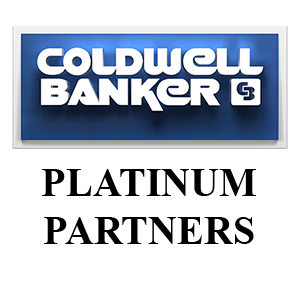 When you work with me, I bring not just the backing of Coldwell Banker, not just my determination, and not just the best team of Realtors in our market - but the vast experience of two generations before me. Contact me today!